Vodka is great for fruity drinks and drunken stupors; and beer is what you nurse, alone at the edge of the bar, after you’ve been dumped. Wine, on the other hand, is the ultimate social lubricant. 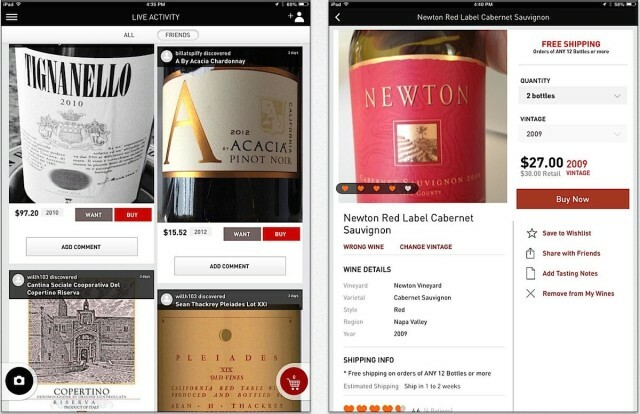 So it makes sense that Drync, a sophisticated app for oenophiles (the sophisticated method to describe wine-lovers), has just launched its own social-heavy website to go along with its new iPad app. 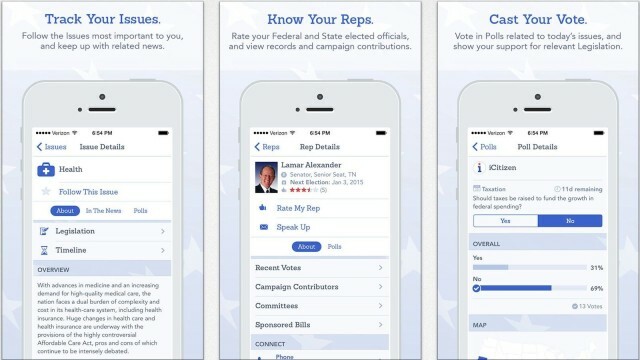 Ever wished there was a way to make Pandora (or iTunes Radio) play little snippets of news, tailored to your tastes, just like it does with music? 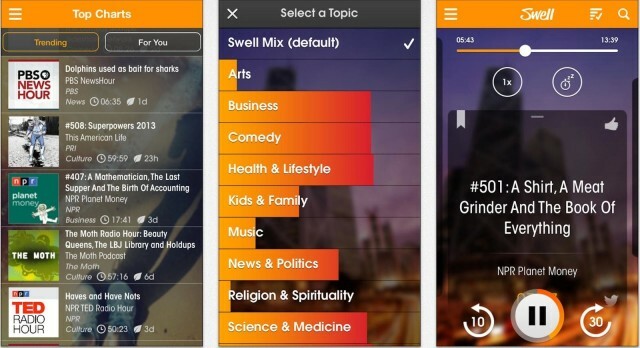 Free app Swell Radio does just that, and does it perfectly. Yes, the beatings and bright lights of GTA: San Andreas have finally been squeezed onto iPad and iPhone screens. But that’s not the only good news this week regarding iOS ports of big-name classics. 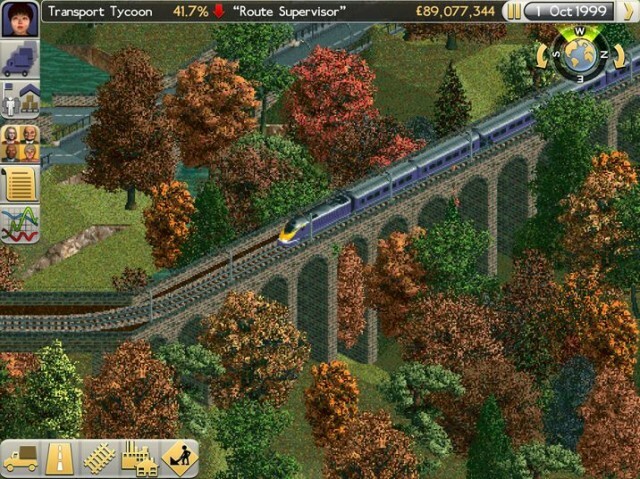 Transport Tycoon, an elegant SimCity-like game that focuses on planning, constructing and managing a transportation empire, has just released a free version of its iOS port, which was originally released at the end of October. Apparently, Americans like to pull up stakes and move to greener pastures more often than almost anyone else — which would explain the swirl of activity at the umpteen websites that help renters find an apartment. 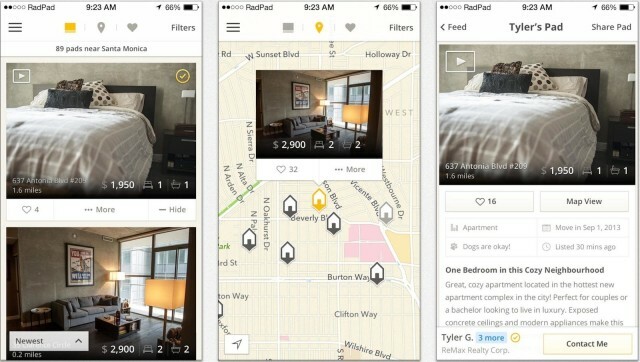 As one of the umpteen, RadPad is a relative newcomer to the group that stands out because of its user-friendliness. RadPad is sort of the graphic novel of the apartment-hunting site breed: It emphasizes big, pretty pictures over a dull jumble of text. RadPad says their staff tries to ensure all listings have at least three up-to-date images by actually calling the author of each listing as they’re posted to verify. Since there are relatively few good alternatives to the iPhone’s stock Mail app, a newcomer to the group usually sparks our curiosity and interest; what’s the cool new spin? Will we actually use it? 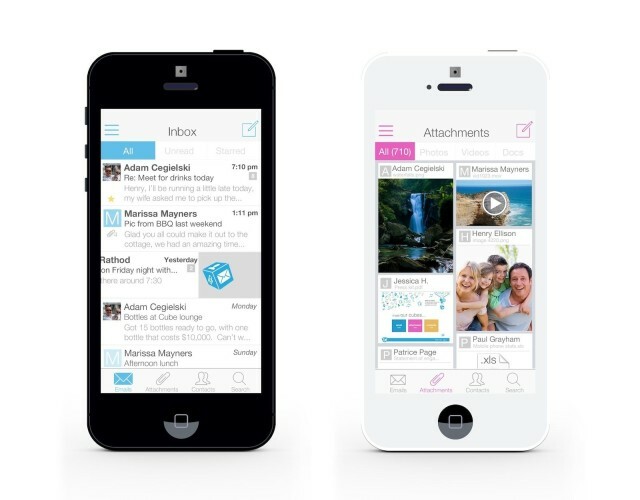 Will we use it enough that it eventually replaces the Mail app on our home screen? In the case of attachment-obsessed newcomer Inbox Cube, the answers are fun, yes and possibly. Ah, the open road. Nothing like some great tunes, an agreeable companion and endless blacktop to relieve the stress after — or enjoy a little peace before — that remote Thanksgiving gathering (note that I said a companion, as in singular; if you’ve got kids, I’m guessing you’ll probably want to fly). 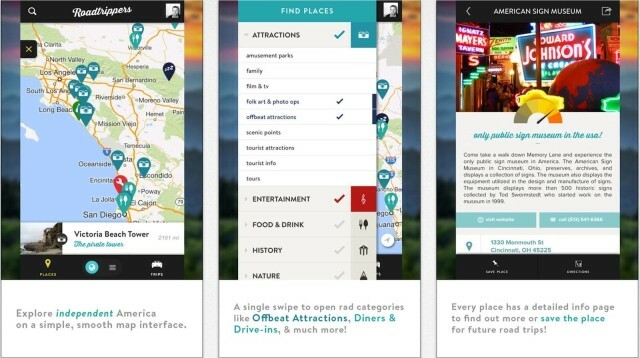 Before you head out, you might want to do a little planning with something like Roadtrippers, a helpful site and accompanying iOS app that can show you hip, hidden or just plain weird points of interest along your planned route. 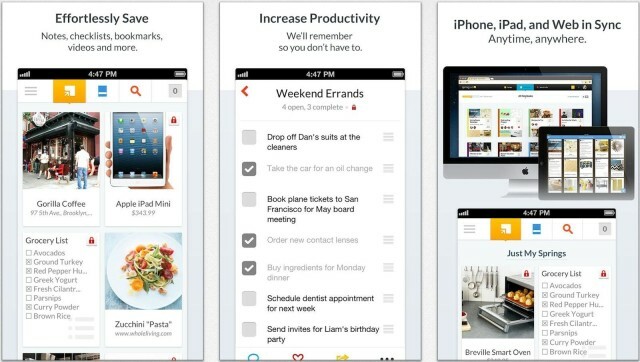 Springpad launched on the heels of Evernote in 2008. 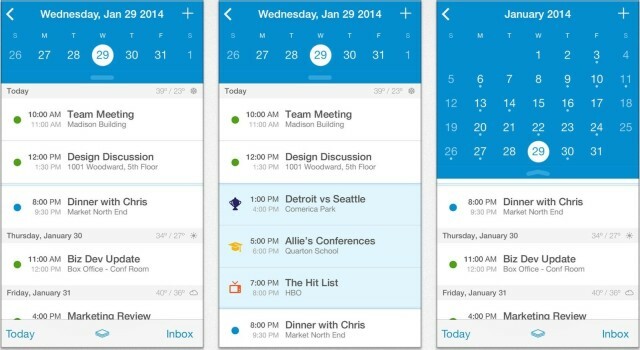 Though the two are superficially alike — they’re both cloud-based note-taking services often accessed though their respective iOS and Android apps — Springpad was always a little more geared toward collecting and organizing groups of things, like products or recipes. Springpad’s latest update further underscores this difference; it now has a set of templates that can be used for organizing different categories of saved items, as opposed to the more open format of Evernote.